For safety reasons, the wearing of jewellery is restricted at St. Patrick’s Parish School. Students with pierced ears are required to wear studs. No other jewellery is permitted. Under no circumstances is make-up to be worn to school. Hair styles are expected to be neat, tidy and be of natural colouring. Hair below the collar needs to be tied back at all times. 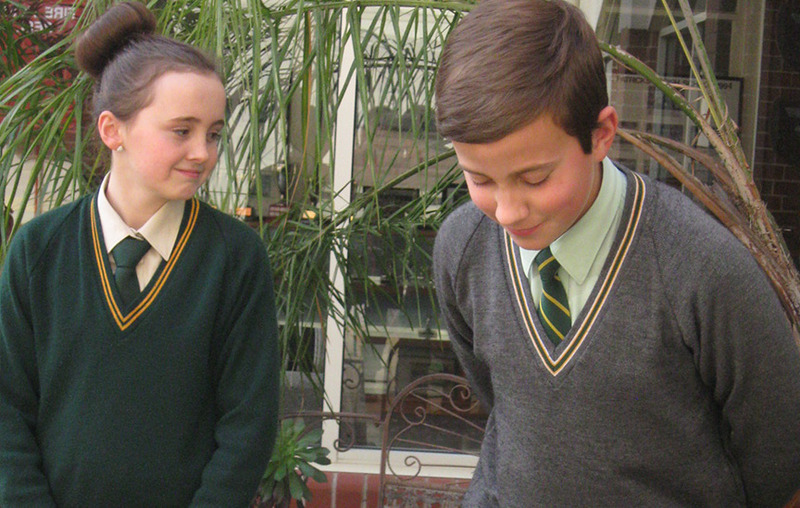 The wearing of correct uniform and personal presentation is a sign of pride in ourselves and our school community. Tracksuit - Bottle Green Zip Jacket & Pants with Gold Logo. All weather jacket. Green/ Gold/ White stripe to be worn as jacket only. 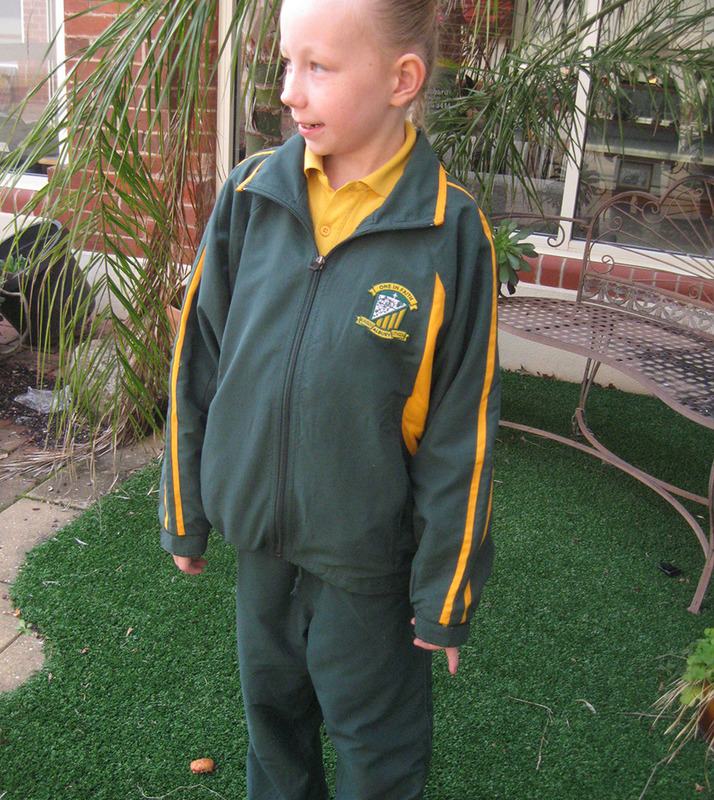 School uniform is compulsory at all times. School bags, hats and reading wallets as well as second hand items of uniform are all available from the school clothing pool. This is run by volunteer parents each Wednesday. If you are unable to make it to the clothing pool at this time please send a note along to the office with your order and it can be filled by the volunteers on the Wednesday. Clothing Pool Open: Wednesdays - 2.15 to 3.15 p.m - During School Times.